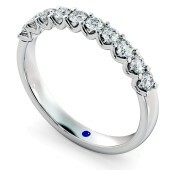 An Eternity ring, also named as an 'infinity ring', is given as a symbol of everlasting love. 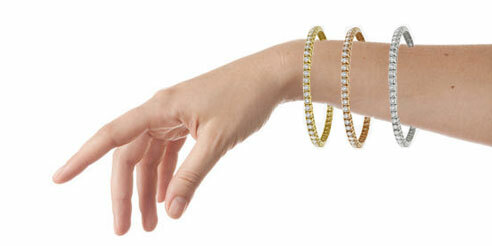 The concept of an eternity ring is 4,000 years old, dating back to the history of ancient Egypt. 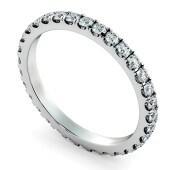 Set with an unbroken circle of identically cut gemstones or diamonds, the eternity ring is usually given by a husband to his wife on a significant or milestone anniversary, typically after 10 years of marriage or after the birth of the first child. 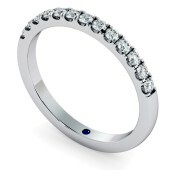 What is the significance of an eternity ring? 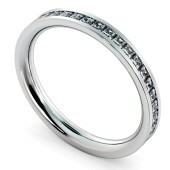 Eternity rings are becoming increasingly popular and for good reason. 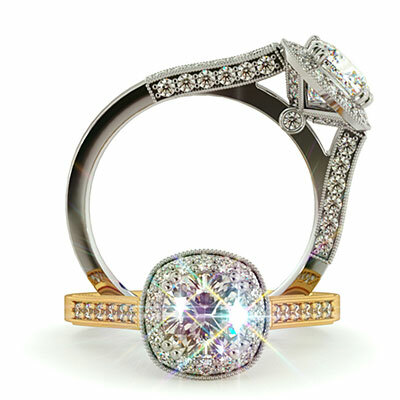 The ring is typically worn on the fourth finger of the left hand, or if you already wearing a wedding or engagement ring, it can be worn on the equivalent finger on the right hand. The concept of giving an eternity ring to celebrate a milestone in a marriage signifies not only the time you have already spent together, but further symbolises how your love is a continuous circle that will never end. 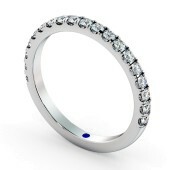 How do I choose the best eternity ring for me? 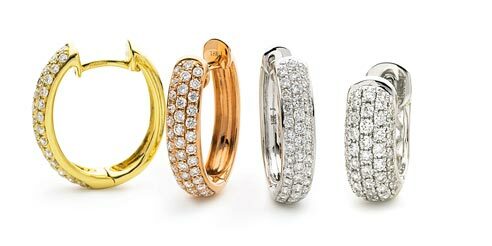 When it comes to choosing the perfect eternity ring for yourself or a loved one, there are a few things that must be considered. 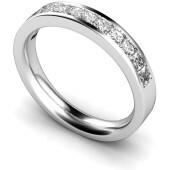 We have designed a collection that includes a great variety of designs, from half eternity rings, full eternity rings, 60% eternity rings. It's also important to remember "4 C's" - Cut, Colour, Clarity and carat. Most will opt for full eternity rings, with gemstones or diamonds completely covering the ring, while half eternity only covers the top half of the ring. 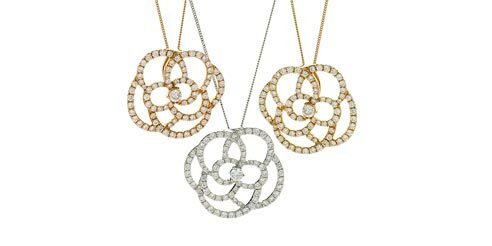 All our designs come in a selection of metals such as yellow gold, white gold, rose gold and platinum. 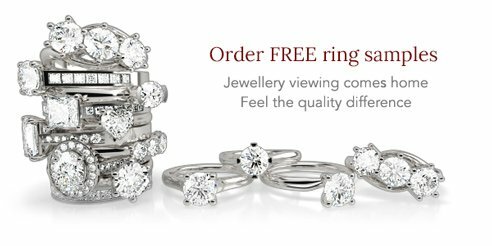 As we custom manufacture each ring in our workshop in London, we offer bespoke design services for free along with our 1 year warranty, 30 day returns policy and 90 day resizing.